Please note that the dates of the final two speakers were reversed due to a speaker scheduling conflict. This is correctly reflected in the line up below. (Printed tickets issued at the venue will not reflect this change). Did you know that your gut harbours a vast super-city of microbes that is responsible for a good deal of your health? These invisible microscopic organisms (invisible to the naked eye) make up an entire virtual organ that, until recently, we have largely ignored to our great detriment. Only in the last few years has science finally started to scrutinize the world of this ‘gut microbiota’ and unlock its secrets. What we are finding may surprise you. In this lecture, Dr. Allen-Vercoe explains the importance of your gut microbes, debunks some myths, and provides some tips for keeping healthy. Dr. Emma Allen-Vercoe has a BSc (Hons) in Biochemistry and a PhD in Molecular Microbiology. She started her independent career in Calgary in 2005, studying the normal microbes of the human gut, an emerging area of interest, where she developed a model gut system (dubbed ‘Robogut’) to emulate the conditions of the human gut and allow communities of microbes to grow together, as they do naturally. Emma moved her lab to the University of Guelph in late 2007 and has recently been awarded funding through the Canadian Foundation for Innovation to develop her specialist anaerobic fermentation laboratory further. Her current lab projects are broad in nature, but united under the banner of human microbiome research, including studies of Clostridioides difficile infection, diabetes, colorectal cancer, and neonatal necrotizing enterocolitis. As well as her academic lab, in 2013, Emma co-founded NuBiyota, a research spin-off company that aims to create therapeutic ecosystems as biologic drugs, on a commercial scale. She has lectured in TedX Waterloo and has appeared in The Star, Globe and Mail and other media. You buy a phone that stops working in the second year and no one will help fix it because your warranty has expired. You buy a five-year service plan for your refrigerator, only to find it's worthless when the supplier goes out of business. You call your cable TV company and you're left on hold for an hour or more waiting to speak to a real person. Enforcing your rights as a consumer isn't easy. Companies often use misleading information and slick marketing pitches to sign you up for long-term deals. Then, when you try to get out early, you're hit with large penalties. 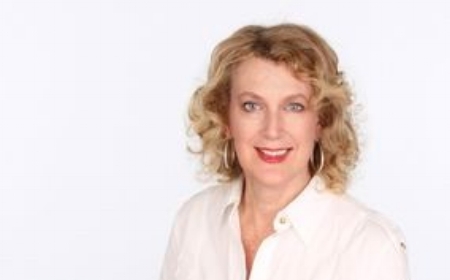 Ellen Roseman has been writing a consumer column in the Toronto Star since 1999. She knows the tricks and traps that lie in wait for those who don't pay close attention. She'll use her experience as a consumer advocate to explain how to protect yourself from being deceived and defrauded. Ellen Roseman has been a popular newspaper columnist since 1977 first at the Globe and Mail and then at the Toronto Star. She's become a brand name for activism and a champion at helping consumers fight back against injustices. People praise her direct, down to earth and common-sense writing style. Ellen's consumer columns appear in the Toronto Star's business section each Tuesday. She was the Star's business editor from 1997 - 1999. She is the author of seven books, including Money 101, Money 201 and Fight Back: 81 Ways to Help You Save Money and Protect Yourself from Corporate Trickery. Ellen has taught courses in investing and personal finance at the University of Toronto's continuing studies department since 2004. She also does a Financial Basics workshop each year at Ryerson University. Ellen is on the board of FAIR Canada (Foundation for Advancement of Investor Rights). She also co-hosts a monthly podcast, called The Moneysaver Podcast, with Canadian Moneysaver magazine. In February 1964, four mop-topped lads called the Beatles appeared on the Ed Sullivan show. The result was a phenomenon known as Beatlemania, and it still resonates today. Dr. Mike Daley holds a Ph.D. in music from York University and has taught undergraduate courses at Guelph, McMaster, Waterloo and York Universities as well as acclaimed later-life courses at York, University of Toronto, Ryerson, George Brown, Learning Unlimited in Etobicoke and Later Life Learning in Mississauga. Mike has published scholarly articles on American popular music in international journals and has been invited to speak at academic conferences from Normandy to Nashville. 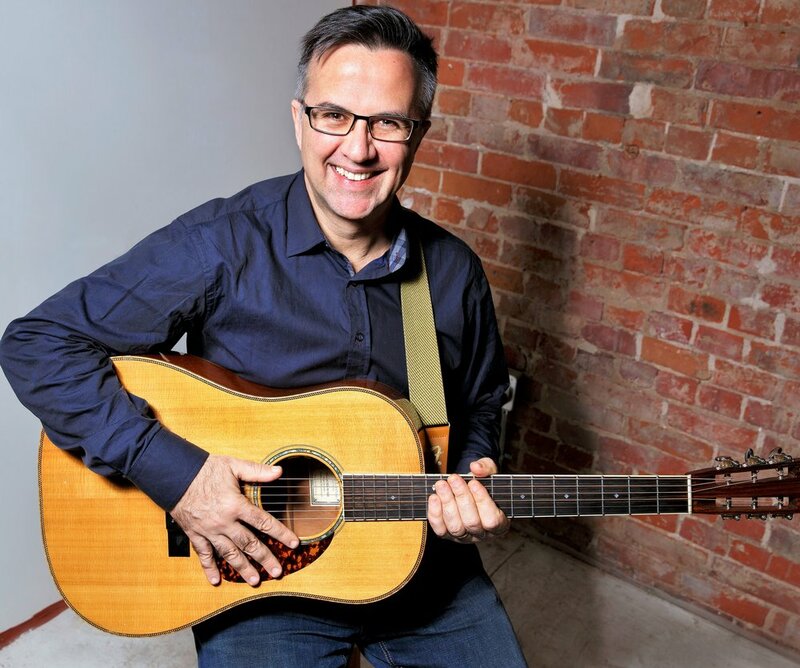 Mike has also toured the U.S. and Canada as a musician with Jeff Healey, the Travellers and others, and has appeared on dozens of recordings as a guitarist and singer. Presently Mike and his wife Jill are leading music-themed tours to New York, Nashville, St. John's and New Orleans. 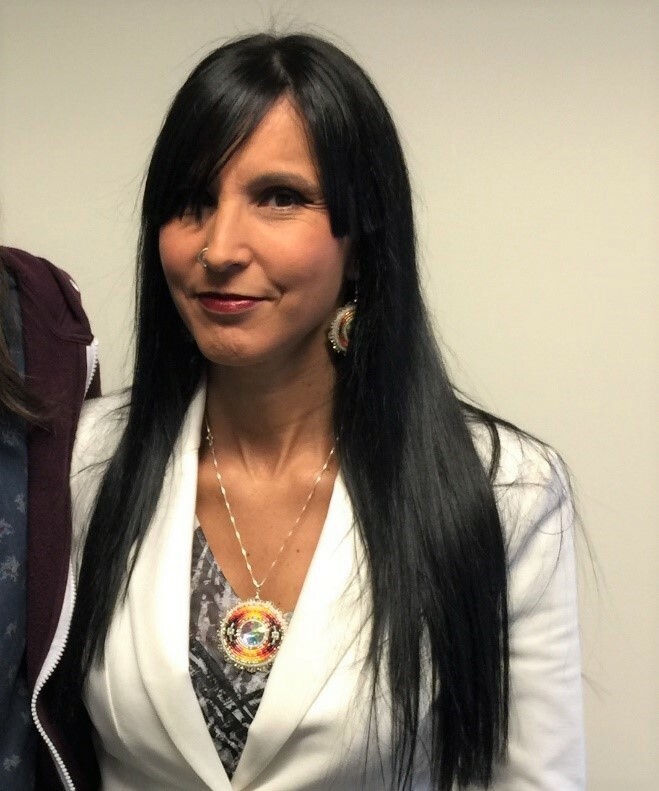 The panel, moderated by Bernie Farber, will center on the concept of Indigenous genocide as historically committed by Canada - consistent with the findings of the Truth and Reconciliation Commission. We will explore the historical antecedents that led to genocide as defined under Article 11 of the 1948 UN Convention on the Prevention and Prosecution of Genocide. We will take the audience on an historical journey through the enacting of the Indian Act of 1876; examine the residential school system, state sponsored kidnapping of First Nations children and willful starvation of thousands of “Plains Indian”; assess nutritional experiments carried out on First Nations children in the late 1940s; look at the Sixty’s Scoop where children were taken and placed in “white” foster homes; and finally discuss the poverty, alcoholism and drug addiction in First Nations reserves. This is not a happy history. It is, however, a history that we must share, discuss and find ways to move forward. Bernie Farber's career, spanning more than a quarter century, focuses on human rights, pluralism and inter-ethnic/faith/race relations. As an expert in human and civil rights, he is regularly called on by the courts, media and law enforcement to provide analysis on hate crime, white supremacy and anti-racism. His efforts have been documented in numerous Canadian Human Rights publications, books, newspapers, film documentaries, magazines and academic publications. He writes for various newspapers in Canada and the USA. Mr. Farber has successfully run large NGO’s and Foundations such as Canadian Jewish Congress, the Paloma Foundation and the Mosaic Institute, all focused on social justice and human rights. He also worked closely with Canadian Indigenous communities on historical redress. Today Mr. Farber is “rewired” (as opposed to retired). He sits as a board member of Human Rights Watch, Chairs the Rights and Ethics Committee for Community Living Toronto and is a co-Chair of the Ontario Anti Racism Directorate. Dr. Michael Dan, a committed philanthropist, is considered a model of social responsibility and generosity. A former neurosurgeon, he created the Paloma Foundation to fund organizations that assist marginalized people in Toronto. Dedicated to Canada’s Aboriginal community, he has created opportunities for future generations by supporting businesses on reserves. Recently, he also endowed the Waakebiness-Bryce Institute for Indigenous Health at the University of Toronto, the first privately-endowed research institute in the world geared to the unique health needs of Aboriginal people. His commitment to peace in the Middle East is exemplified by his support for The University of Haifa, the Michael and Amira Dan Professorship in Global Health at The University of Toronto, and the St. John Eye Hospital in Jerusalem. Frank Lloyd Wright’s career spans 90 years and several eras in American architecture. He rose to fame early in the 20th century with his “Prairie Style” houses, embodying his daring vision of a truly AMERICAN architecture, distinct from the imitations his contemporaries were making of European styles like beaux-arts and Victorian. He went on to create an unequaled succession of architectural landmarks: the Johnson Wax headquarters, Falling Water, the Guggenheim Museum, Marin County Civic Center, etc. We’ll look at some remarkable (and some contentious) highlights in his meteoric career. Dr. Peter Harris is a former Assistant Dean of the Faculty of Arts and Science at U of T. He has taught courses for U of T in Berlin, Sussex, England, Birmingham, AL., and Seoul, Korea. In 2003, he was invited to be a Special Lecturer in the new Vic One Program in Victoria College, U of T. He won the SAC/APUS (student organizations) Undergraduate Teaching Award in 2006-2007. In 2013, he became Program Coordinator for Later Life Learning (LLL), based in Innis College, U of T. During the past two years he has lectured: in the Curious Minds program of the Rogers Hot Docs Cinema on By Design: Design Movements in the 19th and 20th Centuries and Starchitects: The Men Who Built America; for the George Brown College Seniors Program on New York, Paris, Berlin in The Roaring Twenties; and for Glendon College LifeLong Learning in Retirement on America in the Postwar Era. The Middle East, a strategically vital region, is becoming ever more volatile. Russian and Iranian involvement has deeply impacted not only the regional states but also the West. Add the problems of the Iran nuclear agreement (the JCPOA) from which the U.S. withdrew and we have an enormously complex situation where the parties are playing three dimensional chess. To clarify, to separate myths from reality there is a need for dynamic analysis and as such here we will examine context, motives and goals. Dr. Aurel Braun is currently a Professor of International Relations and Political Science at the University of Toronto and an Associate of the Davis Center at Harvard University. He is a senior member of the Centre for Eurasian, Russian and East European Studies and a Fellow of Trinity College at the University of Toronto. Between July 2012 and June 2015 he was a Visiting Professor teaching in the Department of Government, Harvard University. Professor Braun has twice been appointed a Visiting Scholar at the Hoover Institution, Stanford University. In March 2009, the Federal Cabinet via a Governor-in-Council appointment made Professor Braun the Chairman of the Board of Directors of the International Centre for Human Rights and Democratic Development (Rights & Democracy) for a three-year term. In December 2012, Professor Braun was awarded the Queen Elizabeth II Diamond Jubilee Medal for services to Canada and for academic distinction by the Governor-General of Canada. 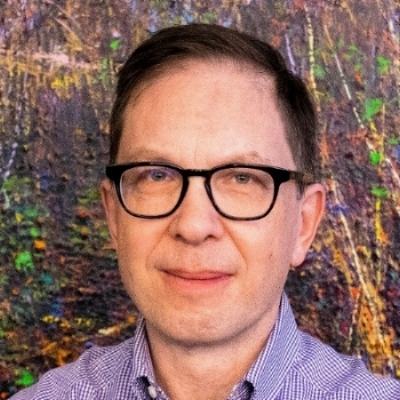 Professor Braun has published extensively on communist affairs and strategic studies with a special focus on the problems of the transformation of the socialist systems in the former Soviet Union and in Eastern Europe. He is also a specialist in international law. He is the author and/or editor of several books including The Middle East in Global Strategy. His forthcoming book is on Russia, the West and Arctic Security.